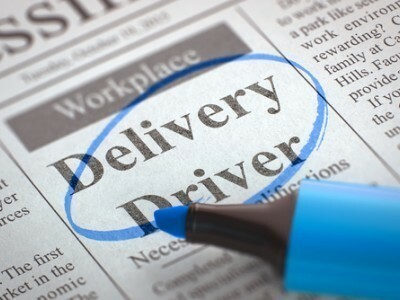 Bluebox Same Day Couriers are a highly experienced same day courier company with over 16yrs in the business. 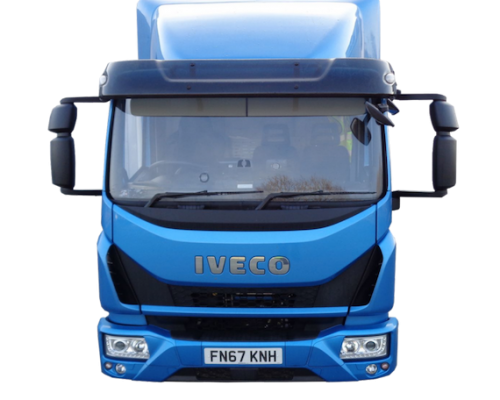 We provide a professional, reliable, same day/next day delivery service throughout UK, Ireland & Europe. 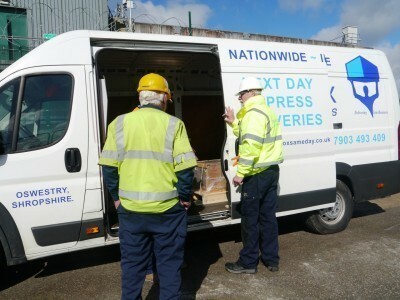 Since 2002 we have helped many businesses all over the UK and Internationally with there urgent deliveries. 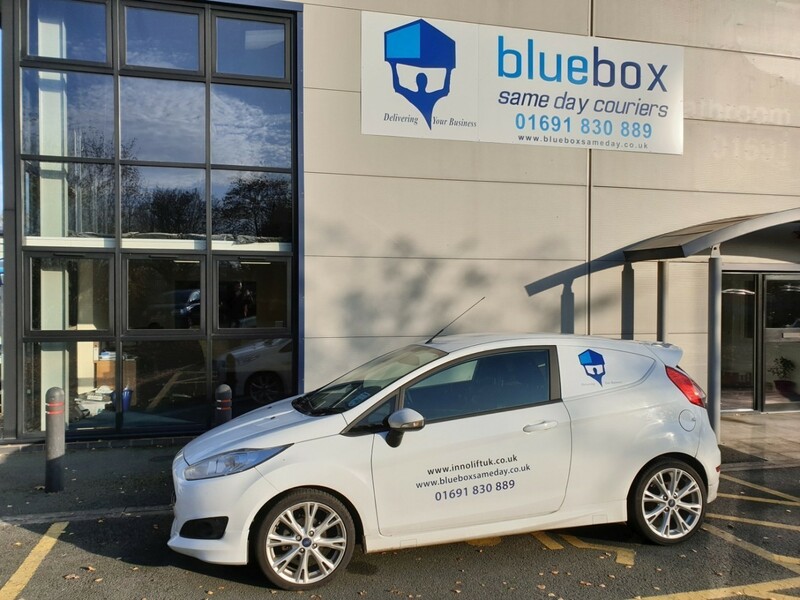 Bluebox Same Day Couriers is a family run business based in Oswestry, Shropshire with over 30 vehicles of our own ranging from small vans & cars, 4 curtainsiders to LWB vans and 7.5t Iveco Eurocargo lorry's making Bluebox one of the largest couriers in Shropshire. All vehicles are branded and drivers wear uniforms. 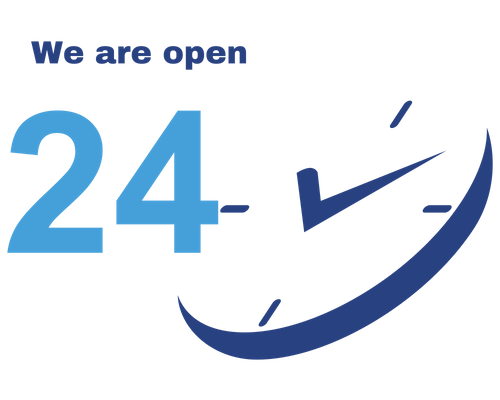 Same Day/Next Day Delivery Service throughout UK & Europe - Bluebox Same Day Couriers. International Logistics Air/Sea Freight services - Bluebox International Logistics. 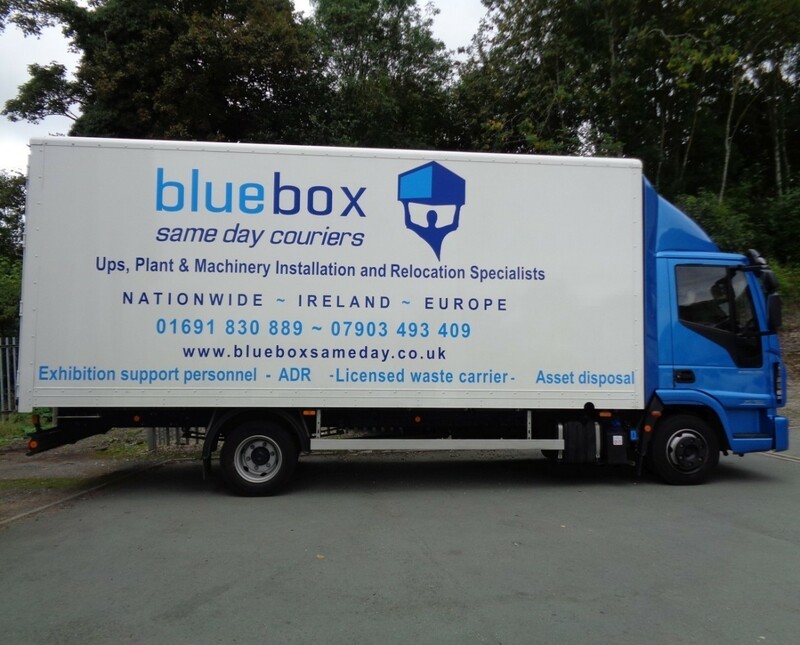 Delivery and Position Service - Bluebox Installation Specialists. 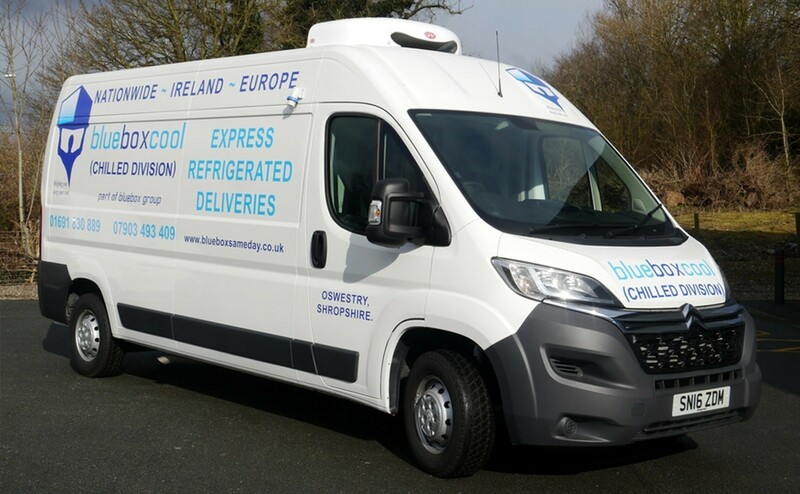 Frozen/Chilled delivery service UK & Europe - Bluebox Chilled Division. ADR Hazardous Goods Delivery Service - Bluebox Couriers ADR. I have been relying on Bluebox for the past 12 months for our express transport requirements. With about 1 hours notice most of the time they do pretty much anything I have asked of them from sameday deliveries across the UK to next day into Ireland and some areas of Central Europe. There customer service and communication is outstanding and I can say they are my first port of call every time. Their vehicles are very clean and tidy which is important for us as we manufacture packaging for the food industry. 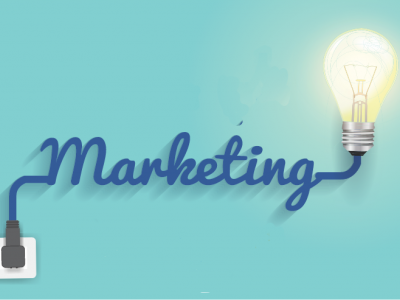 © 2019 Bluebox Sameday Couriers. All Rights Reserved.